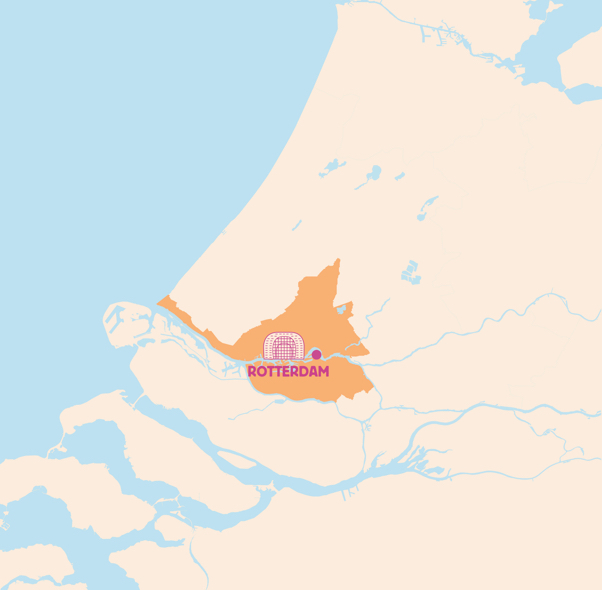 Rotterdam is regularly hailed as the latest hotspot of the Netherlands or even of Europe. With its modern architecture, impressive harbours and a huge range of restaurants and lunchrooms, you’ll never tire of discovering this city. 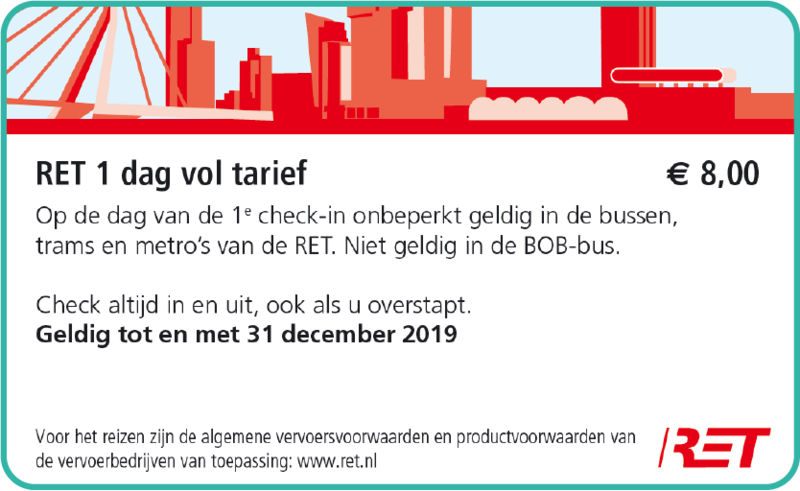 Travel quickly and easily between the different hotspots, such as the Markthal, the Cube Houses and the Erasmus Bridge using an RET day ticket. This allows you unlimited transfer between metro, tram and bus in the region, so that you can travel from one side of the city to the other without fuss. Travelling to other cities or zones? Then the Tourist Day Ticket at € 14.50 is probably cheaper. First covered market in the Netherlands: shop, taste, eat, drink and enjoy!